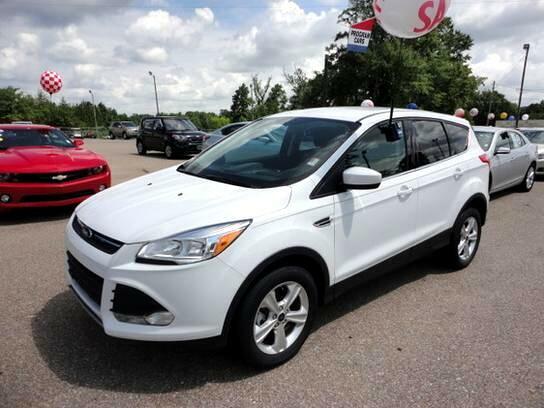 Check out this diamond in the rough 2015 Ford Escape SE SUV. This vehicle is a 1-Owner vehicle with a Clean Carfax. It has 23k miles and is equipped with a 2.0L engine that gets up to 30mpg. This vehicle features two tone interior, powered drivers seats, bluetooth and a backup camera. Give one of our Sales Professionals a call Today at 251-578-1992.